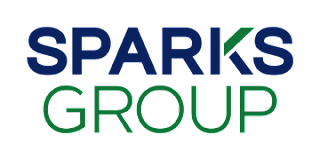 Sparks Group is looking for an organized and driven Client Services Staffing Coordinator to be responsible for matching caregivers with families based on their unique requests. This individual will have prior staffing experience, and knowledge of the homecare industry is a plus. If you have excellent communication skills and flexibility to work after hours/weekends, this is the job for you! 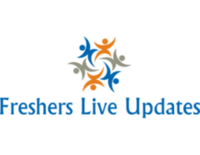 If shifts are cancelled, contact the caregiver until confirmation received by phone, then text, then e-mail.